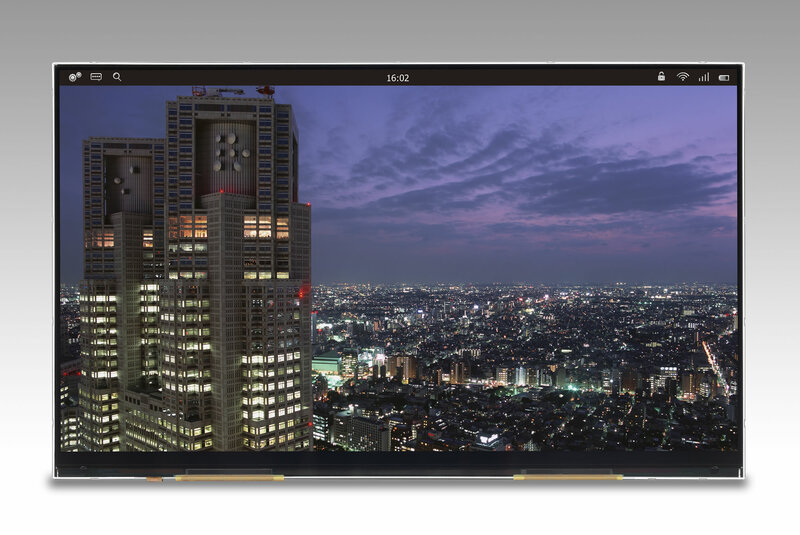 October 22, 2013 (Tokyo, Japan): Japan Display Inc. (JDI), a global leader in mobile display technologies, has developed a 12.1-inch 4K2K TFT module, the world's highest resolution density (365ppi) display designed for tablet use. The display allows users to enjoy precise and dynamic images within the resolution range of full high-definition (Full-HD) smartphones, with approximately 4 times larger screen size. Low temperature poly silicon technology (LTPS) enables not only high-capacity information content and high-resolution, but also low power consumption, thinner module and narrower dead-band2, which suits mobile-use devices like tablets. We will exhibit these displays in Japan Display Inc. booth on October 23 to 25, 2013, during FPD International 2013 in Pacifico Yokohama, Japan.